How many times have you been asked to make something out of nothing? To take a half and somehow magically make it a whole. I’m sure I am not the only one, but this recently happened to me while working on a project with friends. I was helping friends develop new strategies for their business: refining their messaging, more effective utilization of their budget dollars, analyzing their competition, among other things. We talked about creative ways to reach a broader audience. I even presented a marketing budget to help them understand what it would take to accomplish their goals by year end. They smiled emphatically which made me smile in return. Being able to help friends who were finally doing what they were created to do was like…well, let’s just say I felt like a proud big sister. Not because of what I presented, but because of their ambition and they seemed fearless. I got in my car. As I drove away, I sensed an overwhelming feeling of disappointment building on my insides because as much as I wanted to help, I honestly felt it was impossible. But at that very moment, I heard the still, small voice of my Father say, “Give it to Me.” This time, I did without any hesitation because I knew there was very little I could do with it. I told Jesus I felt as if I had been given two fish and five loaves of bread but was expected to feed the multitudes. Just then, it was as if a light bulb in my head went off. I googled “two fish and five loaves.” Scriptures from Matthew, Mark, and John populated but what I found most intriguing was that when the disciples realized they did not have enough to feed all those people, the first thing they did was give it to Jesus. “Hmmmm…. I’ve done that. So what’s next?” I kept reading. Jesus gave thanks, broke it, and had the disciples disperse it among the people. At that point, my outlook changed. I knew that what my friends were trying to accomplish would bring Him glory. I believed they were just following the divine plan He had set for their lives. And I knew they were counting on me. So you know what I did? I looked toward heaven and just as Jesus did, I thanked God for what was in my hand. In that moment, I understood that it was not what was in my hand that was important but instead my faith was on the line. I called other business owners I knew to find out how they handled such situations. I started bidding wars between companies. I would not accept “no” for an answer. And you know what? I broke every dollar they gave me into so many pieces I surprised myself. Not only was I able to accomplish more than I imagined, but when they saw how tenacious I was with their resources, they gave me a couple of dollars extra to complete the only thing remaining on their list. Is your faith being tested? Mine was. 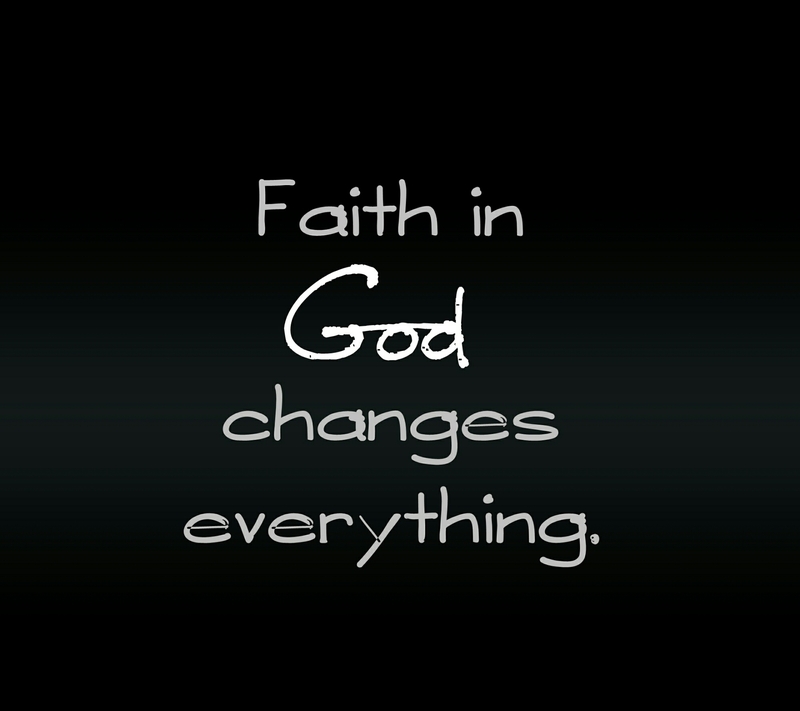 What I saw as impossible, God saw as an opportunity to stretch and strengthen my faith. Could this be why you are in the situation you are facing today? Before you dismiss it as impossible, give it to the Father. Remember, nothing is impossible to those who believe. Tony Gaskins once said, “If you don’t build your dreams, someone will hire you to help build theirs.” VISION NOW is an event created to help women move from dreaming to doing. Click visionnow.eventbrite.com now more information and get your tickets. Online registration is required for this event and will end Friday, September 23. Don’t wait. Seats are limited.